With today’s iPhone announcement there are a lot of things going on. One of the things I have been working on is updating uSurf to iOS 9… With this I unfortunately realized that with the addition of split screen multitasking on the iPad Air 2 and on uSurf is in an awkward state. However uSurf will live on and it will be free from now on. uSurf lives on and is still a great choice for people running iOS 8 and have older generation of devices. I will continue to update uSurf for everyone. Our iOS 9 update will be jammed packed with new goodies and I can’t wait for you to see them. See you when the next uSurf version goes live. 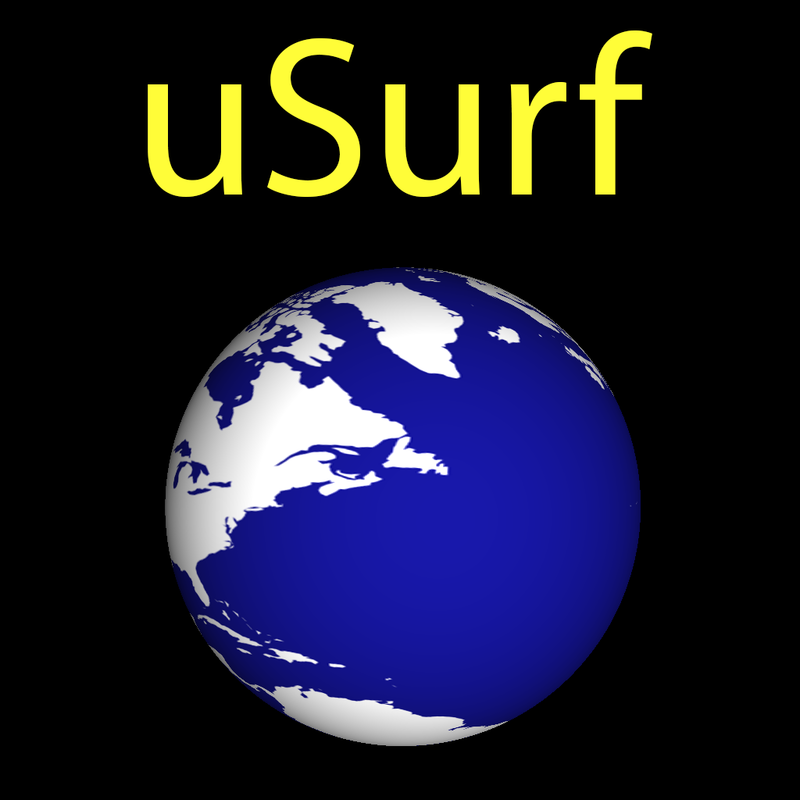 Next ›uSurf 3.0 Now Available!